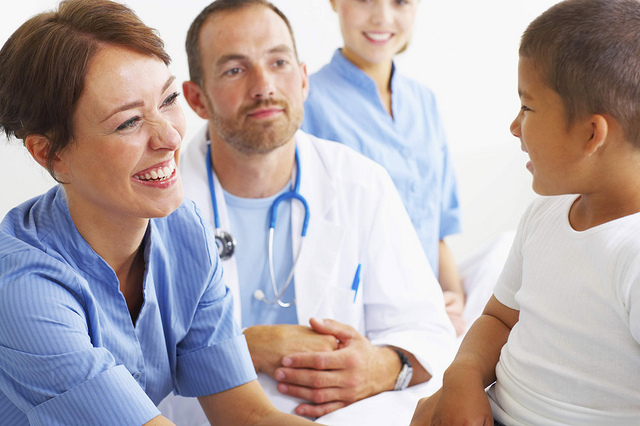 If you have recently implemented or are considering the implementation of the EpicCare EHR electronic health record (EHR) platform at your healthcare facility, consider the use of the RightPatient® biometric patient identification solution to ensure patients are accurately identified at any point along the care continuum. 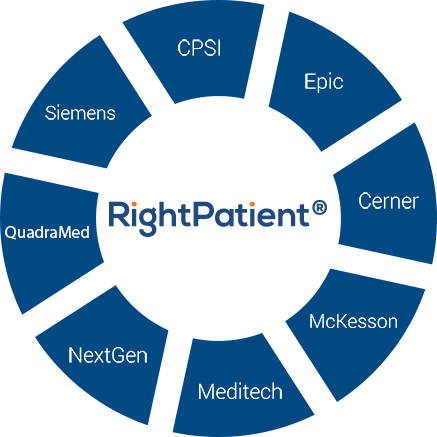 At RightPatient®, we have a solid track record and strong expertise in systems integration, providing innovative middleware that easily interfaces our biometric patient identification platform with the Epic EHR system. Our patient safety software installation and configuration process requires a minimal amount of hospital IT full time equivalents (FTEs) and since we already have developed a sophisticated interface to the EpicCare EMR system, the implementation process is even more simplified allowing you to remain focused on your core objectives, especially the goal to improve patient safety. Conscientious due diligence of any biometric patient ID and patient safety system must include an assessment of the burden implementation could place on hospital IT staff. Rest assured that the pre-built RightPatient® EpicCare EHR biometric patient identification interface drastically reduces configuration requirements both during and after the implementation process. To learn more about the distinct advantages that the RightPatient® Epic biometric patient ID system offers to help you meet and improve patient safety goals, please provide your contact information on the form to the right and we will contact you with more information!